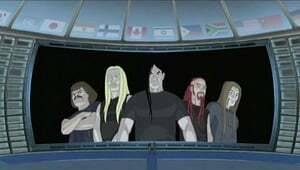 After a massive shootout at a Duncan Hills Coffeeshop opening, Dethklok invest in the ultimate protection - another Dethklok. 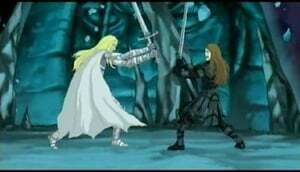 But are these dopplegangers really all that they seem? 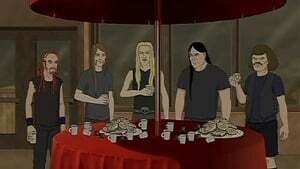 Dethklok enters the fashion industry to promote their new clothing line, and in the the process experiences the brutality of negative body image, dieting, and bulimia. 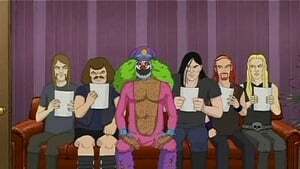 Dr. Roxo (The Rock 'n Roll Clown, He does Cocaine) is on the lamb and Toki decides to hide him at Mordhouse. 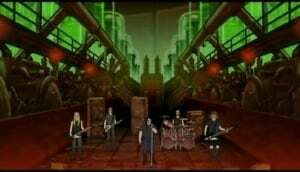 The band decides to stage an intervention for Roxo. 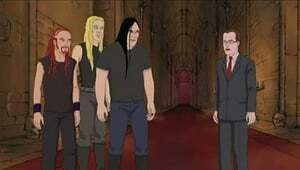 Pickles's brother is getting married and Dethklok are asked to appear at the wedding. 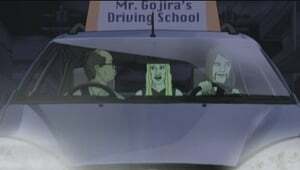 When William Murderface creates an auto event, Nathan and Pickles try to be supportive while Swisgaar and Toki try to get their licenses. 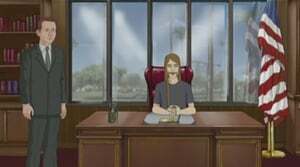 When Pickles discovers through an episode of Where are They Now Now? 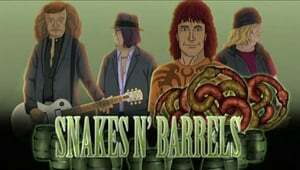 that Snakes 'N' Barrels has reunited without him for the "SOBERTOWN USA No Drugs Allowed Sober Rock and Roll Show", he and the rest of Dethklok travel to Los Angeles to put an end to the atrocity. Part one. When Pickles discovers through an episode of Where are They Now Now? 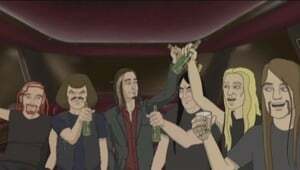 that Snakes 'N' Barrels has reunited without him for the "SOBERTOWN USA No Drugs Allowed Sober Rock and Roll Show", he and the rest of Dethklok travel to Los Angeles to put an end to the atrocity. Part two. 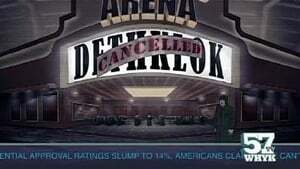 The world economy is crumbling and waiting for the next Dethklok album to stimulate it back into order. 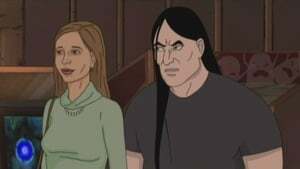 It’s up to Dethklok to get the album just right and finished on time. 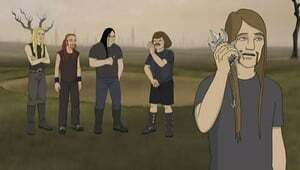 Dethklok’s new album is released to the world. 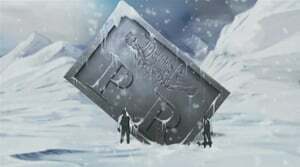 The Revengencers make their next move. Mordhouse is directly attacked by the Revengencers, during a concert after party. Part one. 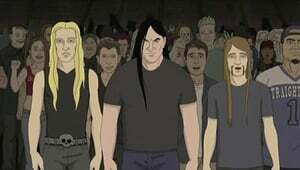 Dethklok’s new album is released to the world. 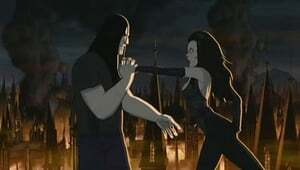 The Revengencers make their next move. Mordhouse is directly attacked by the Revengencers, during a concert after party. Part two.